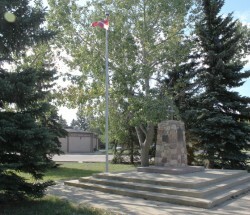 Wellington is located north of 132nd Avenue to 137th Avenue, and west of 127th Street to the McArthur Industrial neighbourhood. A landscaped buffer separates Wellington from the industrial area. 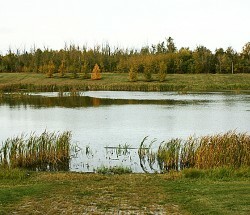 Wellington is part of a large parcel of land that was annexed to Edmonton in 1913. At the time, the nearest development to Wellington was the Village of Calder to the southeast, which was some miles from the developed portion of Edmonton. Development in Wellington remained dormant until the area was subdivided in the 1950s. Most of the remainder of the neighbourhood was developed during the 1960s, and a small amount of residential construction continued for the next couple of decades. Single-detached houses account for over 90 percent of the neighbourhood structures and just under three-quarters of all dwelling units. The remaining dwelling units are in semi-detached homes, row housing, and low-rise apartments. 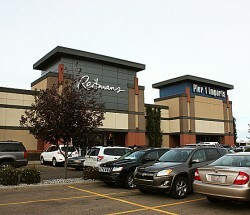 There is a significant row of multi-unit housing located along 140th Street on the far west side of the neighbourhood. Other multi-family parcels are located on the arterial streets that ring the neighbourhood, and single-detached homes are primarily located in the interior of the neighbourhood. Like other neighbourhoods of its period, Wellington’s design is based on a central school and park site that anchors the community. Interior streets are designed on a modified grid network to reduce shortcutting through the neighbourhood and provide residents with quiet local streets. 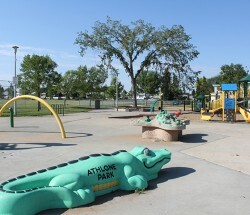 In addition to the central school and park site, Wellington also contains a variety of smaller parks that provide most residents with access to open space near their homes. Wellington was named after Arthur Wellesley (1769–1852), who was the first Duke of Wellington and who led the British victory over Napoleon at the Battle of Waterloo. 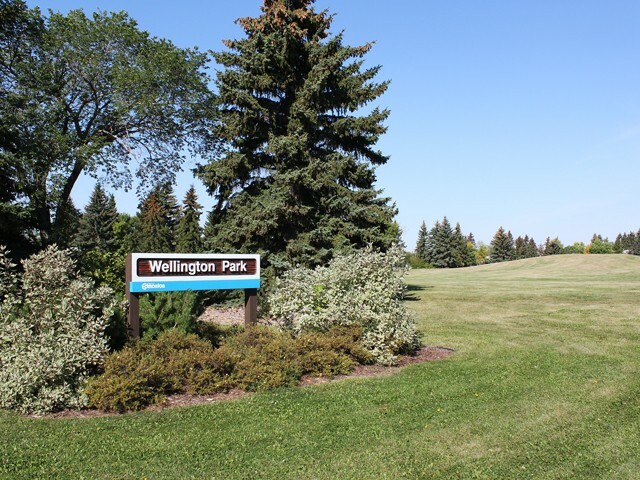 Wellington Park, as the area was once known, has been the neighbourhood's name since 1910.